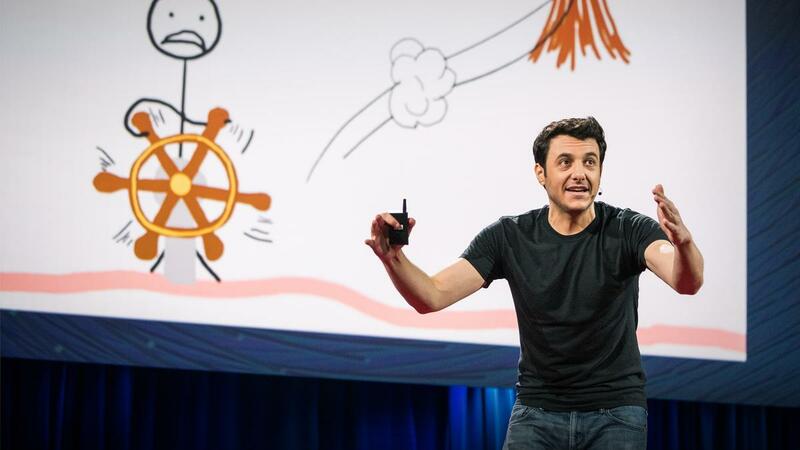 Jake is the co-author of the new book - Make Time: How to Focus on What Matters Every Day. 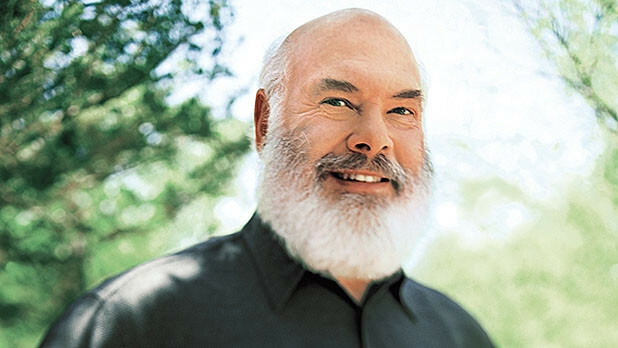 Dr. Andrew Weil is a world-renowned leader and pioneer in the field of integrative medicine. 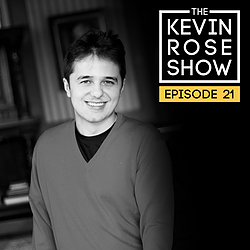 The longevity expert joins Kevin to discuss Rapamycin, mTOR, supplements, and much, much more. 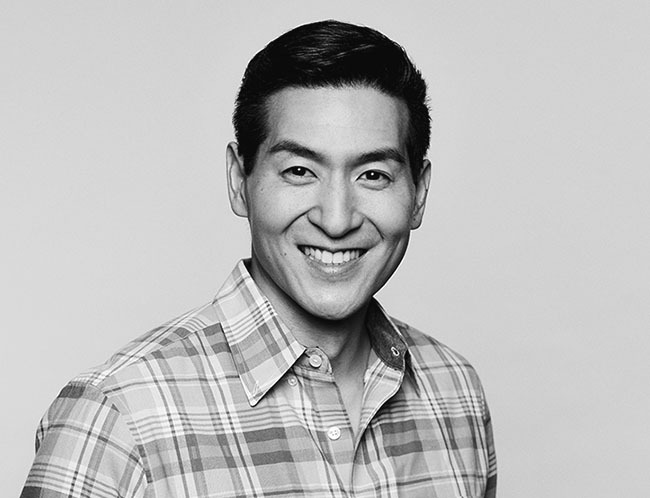 Tim Chang is the managing director at Mayfield Fund, as well as a biohacking, and consciousness-hacking, enthusiast. 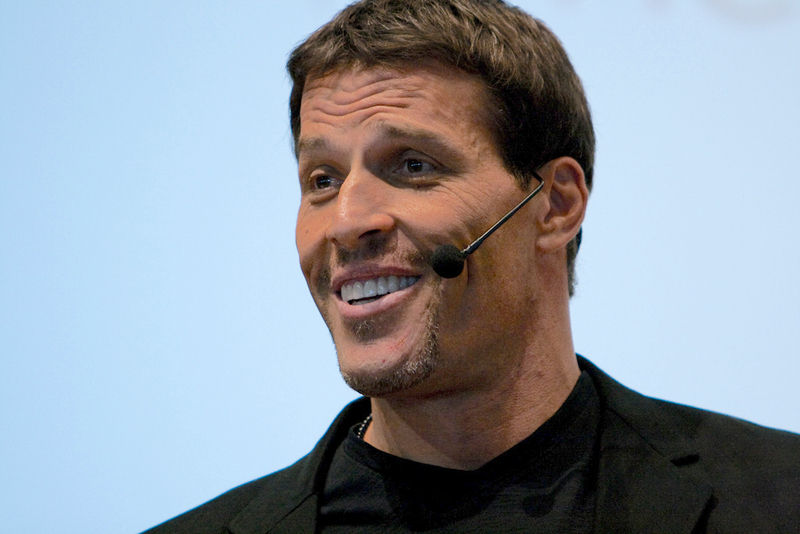 Tony Robbins - you've probably heard of him. 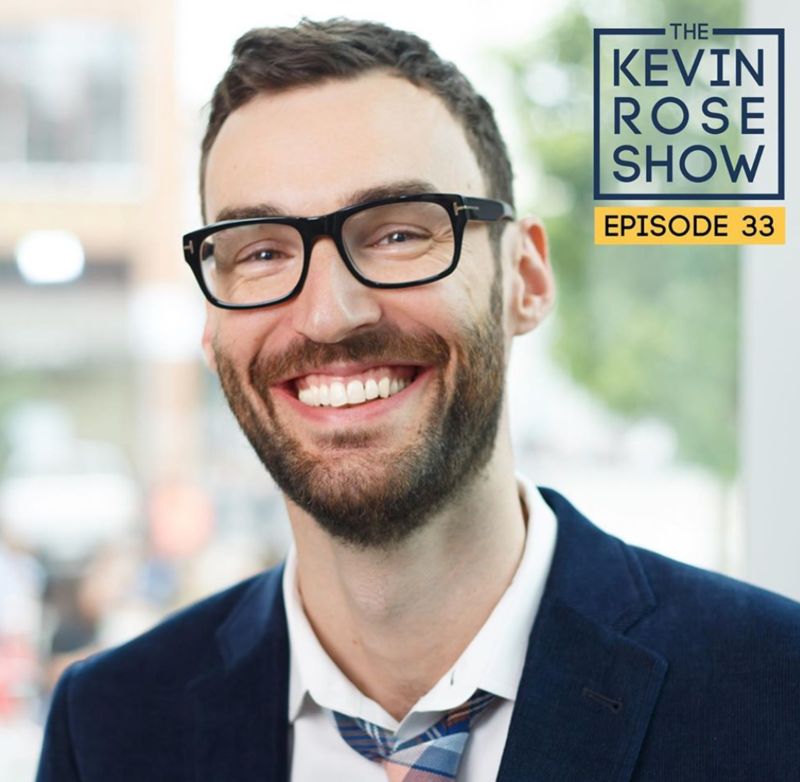 He joins Kevin to discuss his new personal finance book, Unshakeable. Tim Urban (Founder, Wait But Why) has become one of the internet’s most popular writers. 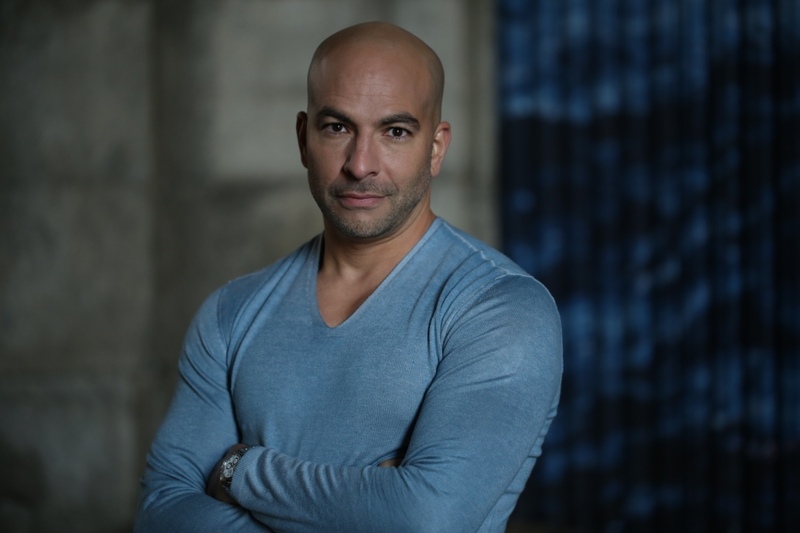 His in-depth and geeky posts have garnered millions of visitors and famous fans like Elon Musk. In this episode, Tim and Kevin talk Bitcoin, VR, how to be more like Elon Musk, cryonics to live forever, and much more. Tim is back with his new book: Tribe of Mentors. 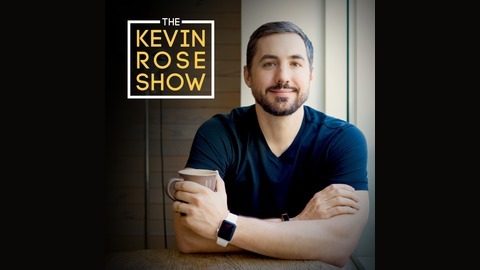 Kevin and Tim talk about common traits his mentors share, the single question Tim ask himself every day, and of course, what supplements and body hacks Tim is into at the moment. We go down-down the rabbit hole and talk all things brain enhancement.